Runner Up #2 for TIME cover on Dec. 2012. 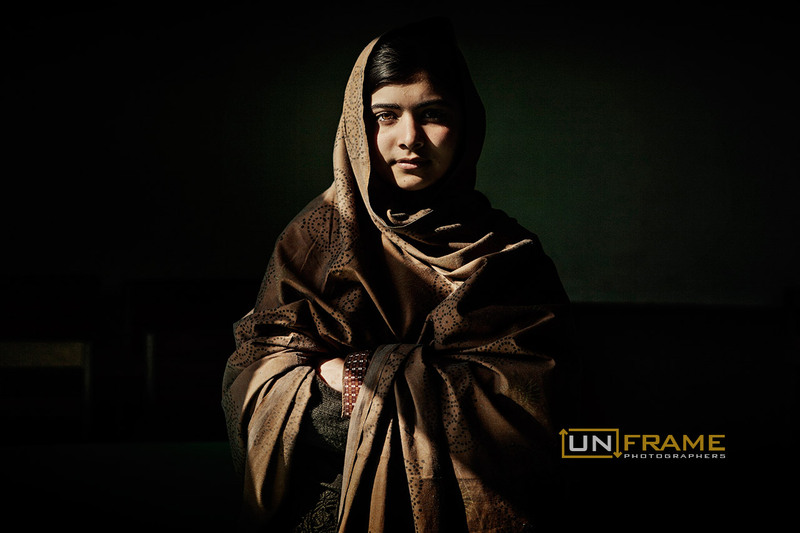 Well before the assassination attempt this past October, the now Nobel peace price winner Malala Yousafzai had emerged as a leading women’s rights activist in Pakistan. The country’s weak government struggles with how to help the people displaced by decades of war. Shah Mohammad a Pakistani who was captured in northern Afghanistan in November 2001, later handed over to American soldiers and apprehended to Guantanamo Bay in June 2002. 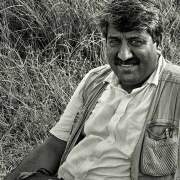 Shah Mohammad is one of the three Pakistani prisoners to be released at the end of April after 18 months. Pakistan one year on from the floods. Health workers teach essential hygiene lessons to children. 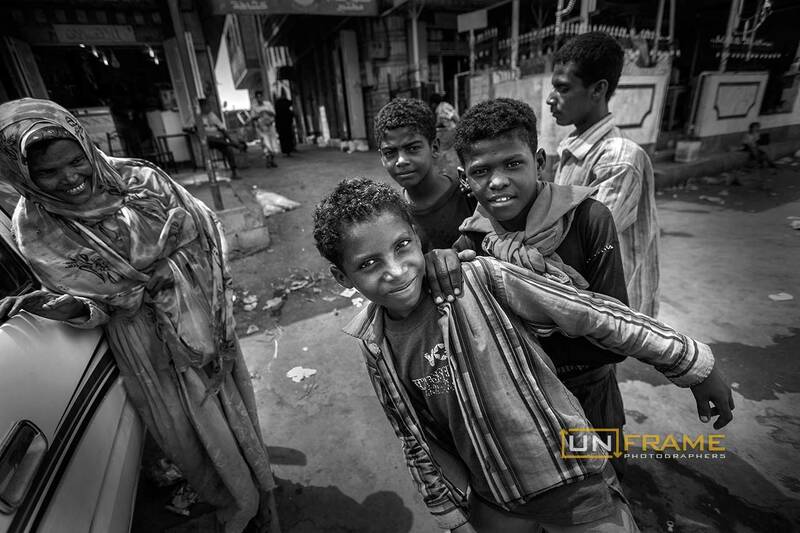 Children play in the suburbs of Taiz, Yemen. East African refugees in Yemen. 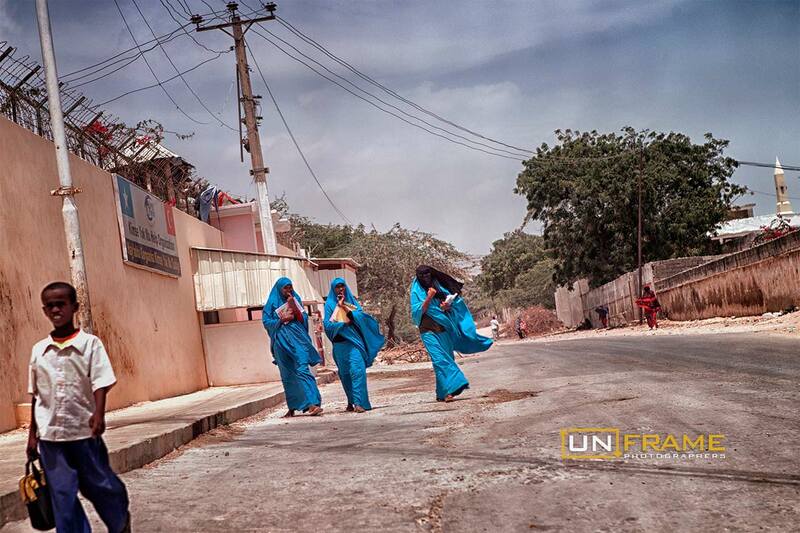 According to U.N. OCHA more than 100,000 Ethiopians, Somalis and Eritreans flee to Yemen every year. 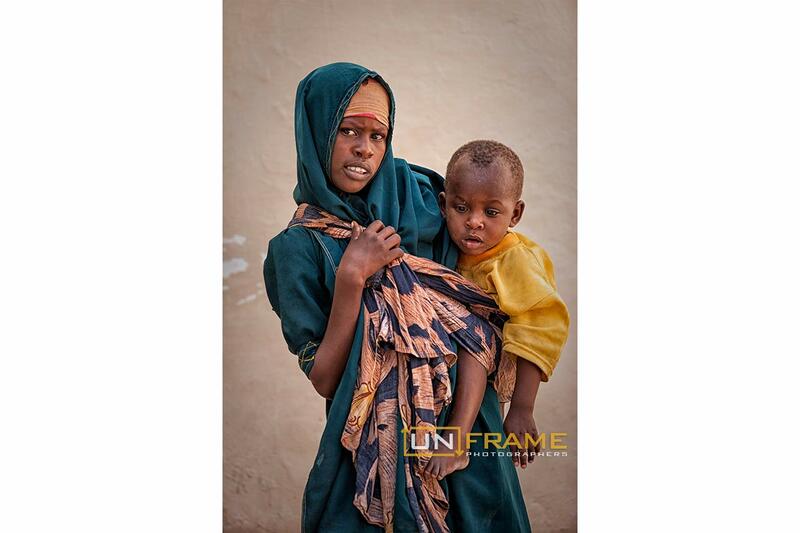 In 2011, the plight of the Somali people was exacerbated by the worst drought in six decades, which left millions of people on the verge of starvation and caused tens of thousands to flee to Kenya and Ethiopia in search of food. 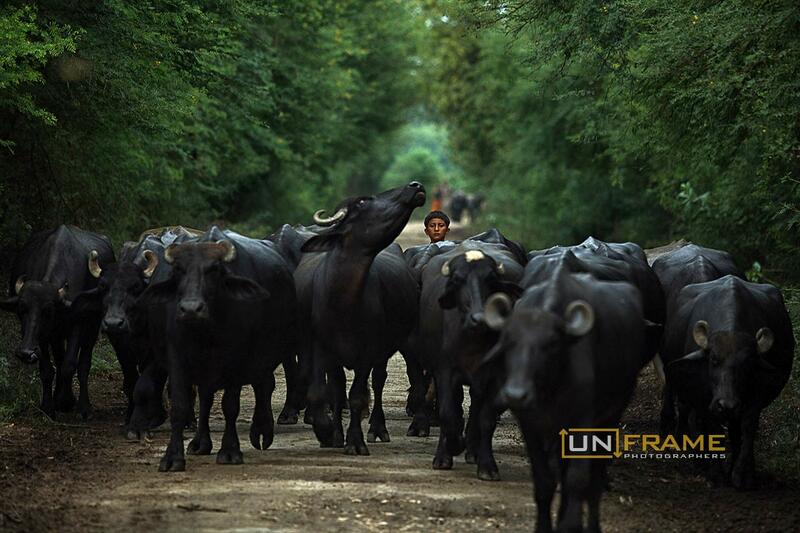 A boy with his buffaloes in Jiandal, Matiari. Pakistan is the fifth largest producer of milk with industry volume comprising different dairy products reached at US$26 billion, a research report said. A portrait of a mother while feeding her baby in Sindh, Pakistan. Karachi, as the largest city of Pakistan, has a huge challenge to provide health and other services to its population influx. The National AIDS Control Program reports that there are more than 16,000 IDUs in 18 towns of Karachi. In 2011, HIV prevalence among IDUs in Karachi was found to be 42%. 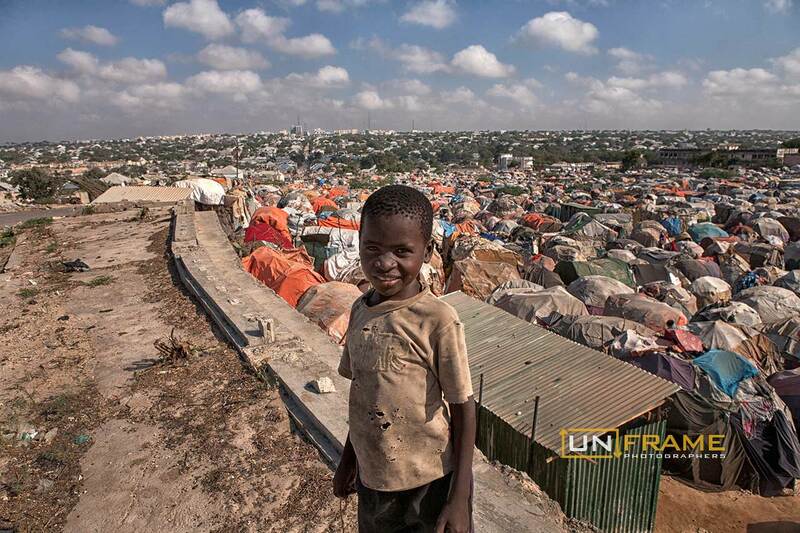 Life Inside Somalia’s Refugee Camps. The country’s weak government struggles with how to help the people displaced by decades of war. Indus Motor Company. 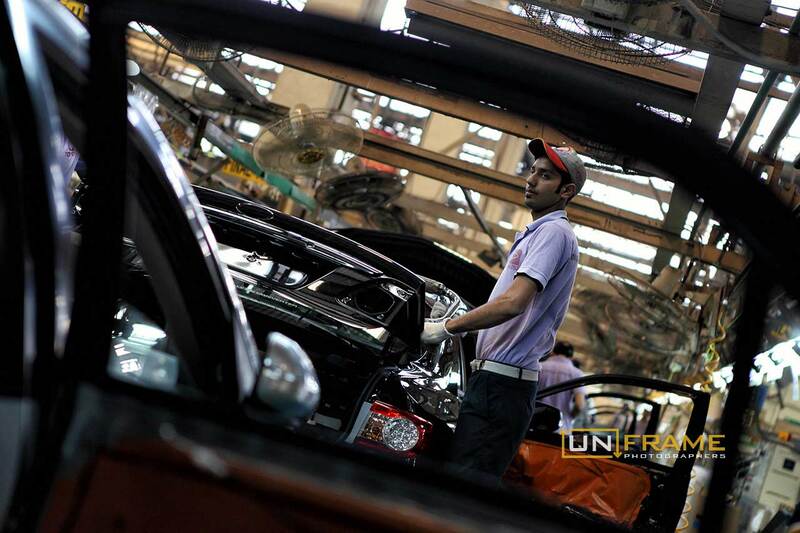 Toyota and Daihatsu state of the art automotive technology is used in the making of new Toyota cars at production facilities located in Karachi. 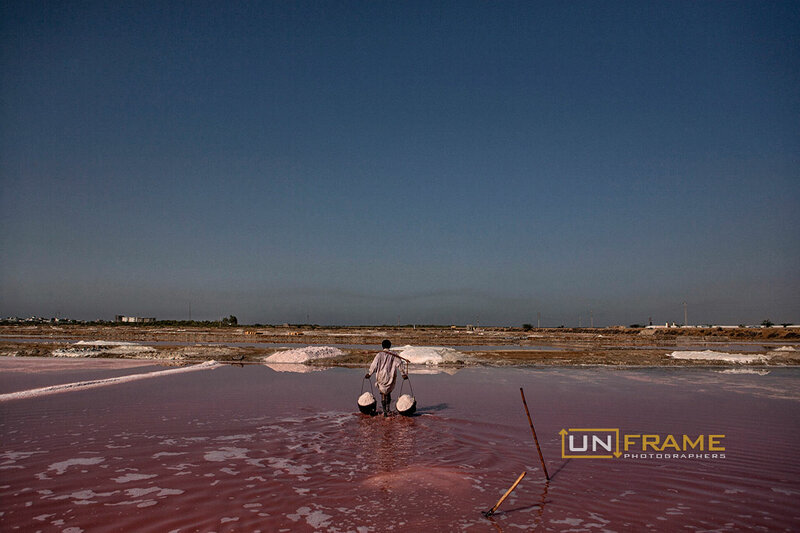 I am an independent, self-taught photojournalist and documentary photographer. Born in Karachi, Pakistan, since my early childhood I started working for a small old photo-studio in my neighbourhood learning B/W film processing. Later I joined local advertising agencies, covering fashion, commercial and product photography, and following step into the freelance world. For now I am a freelance photojournalist. I don’t do it to boast my expertise but to please my inner soul. As a person I want to achieve a rank amongst the best of photojournalist. Living at the edge and reaching the core of the problem. I do not provide solutions with my photographs; I just want to capture the real unadulterated picture of the world as I see it through my lens. The sense of responsibility I have gained during my experiences with people around me has been a picturesque journey. Doing photography is a passion and along with it I keep my soul satisfied through the lens as a way to educate people on what is the condition around them and by giving exposure to those areas that are yet to be discovered. I have worked for local and international newspapers, magazines, NGO’s and stock agencies around the world. My photography covers the ranges of international politics, humanitarian issues, socio-political issues and environmental works. I took part to the group exhibition Where Three Dreams Cross: 150 Years of Photography from India, Pakistan and Bangladesh at Whitechapel Gallery London in 2010. 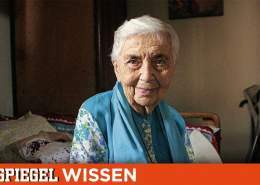 Asim Hafeez on Assignment for Spiegel to cover the "Angel of Karachi"
UnFrame Photographer, Asim Hafeez, has recently completed an assignment for Spiegel Wissen, to cover an interview with the "Angel of Karachi". 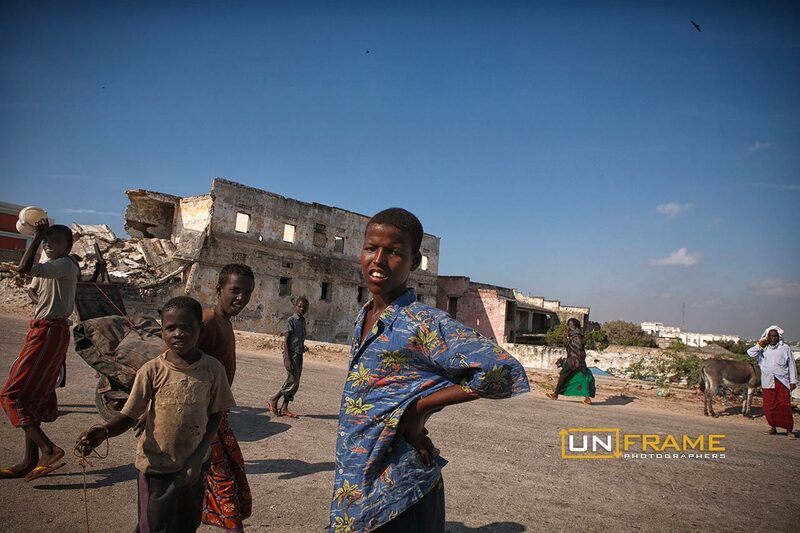 https://unframe.com/unframe-cms/wp-content/uploads/2015/10/spiegel-w-feat.jpg 853 1280 UnFrame https://www.unframe.com/unframe-cms/wp-content/uploads/2015/11/logo_unframe_sq.png UnFrame2015-10-22 21:43:002015-10-23 10:29:42Asim Hafeez on Assignment for Spiegel to cover the "Angel of Karachi"
Pakistan's fight against the polio virus is still undergoing, with volunteers making even a greater effort now to keep the anti-polio campaign going.